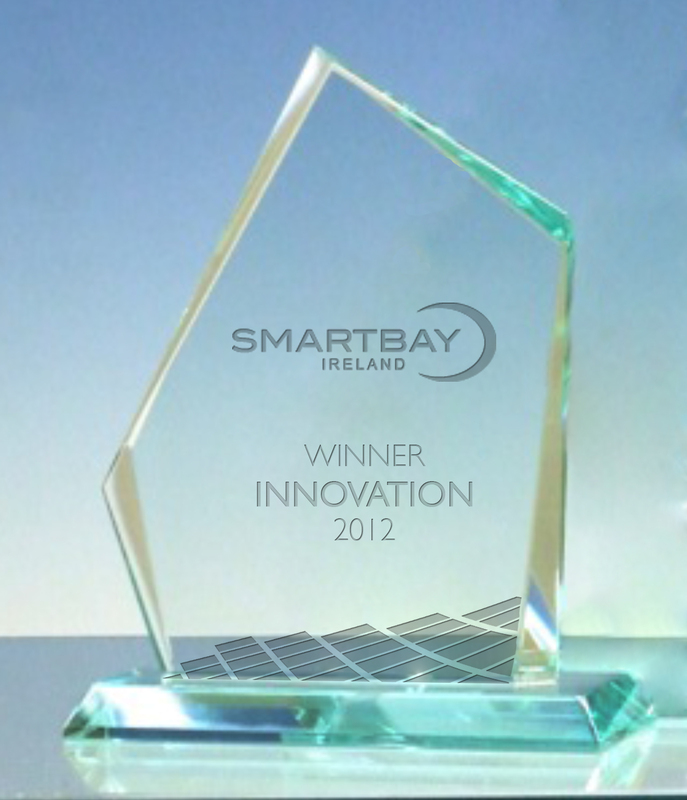 Limerick, Ireland – July 3, 2012 EpiSensor, a leading provider of enterprise-class wireless energy monitoring systems, has been awarded the SmartBay Innovator Award by Intel, in recognition of the company’s contribution to clean-tech innovation and research. “EpiSensor’s wireless energy monitoring technology is helping to drive energy efficiency improvements in some of the world’s largest companies,” says David Boundy, Director, SAP, Intel Co Laboratory. “The challenge of industrial and commercial energy management is an area of intense interest for Intel and we are looking forward to continuing our work with EpiSensor technology. Intel announced the award following the Inaugural SmartOcean Innovation Exchange, as part of the SmartOcean Conference. The Innovation Exchange event was designed to profile new technologies that address global market opportunities in the marine and clean-tech sectors. Sponsored by SmartBay Ireland Ltd, the event was hosted at the Ocean Wealth Pavilion of the Volvo-Global Business Village in Galway, Ireland.